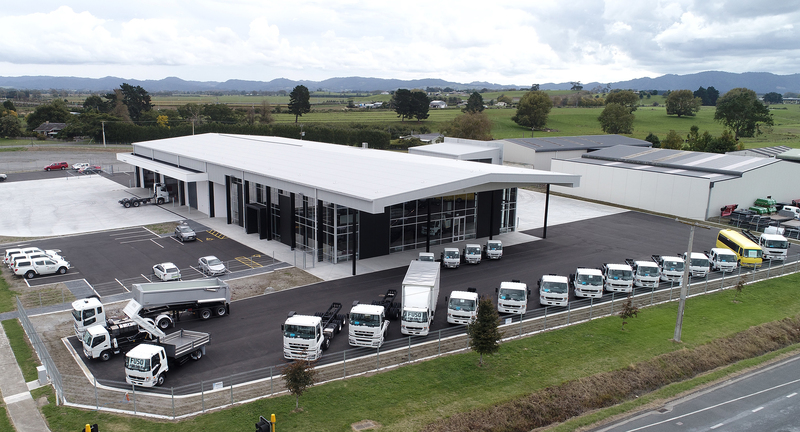 Keith Andrews Trucks have 4 dealerships, conveniently located in Northland, Auckland, Tauranga and Hamilton. Our opening hours are Monday - Friday, 7:00am to 5:00pm and Saturday, 7:00am to 12:00pm. If you’d like to get in touch with one of our team, please call us on 0800 4 TRUCKS, email us or fill out the form below.